PARAMUS, New Jersey (WABC) -- A New Jersey woman has the season's hot new toy after her online rant went viral. 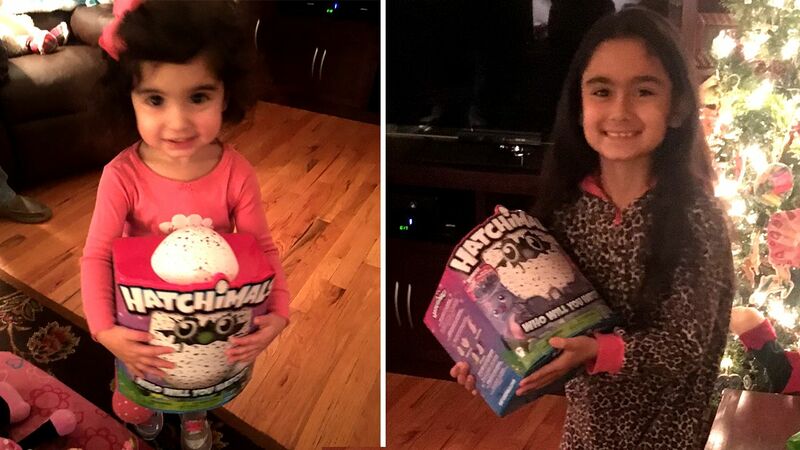 On Friday, Eyewitness News reported about Dottie Russo of Paramus, and her quest to buy 'Hatchimals.' Since the story aired on TV, a woman offered to sell Russo two Hatchimals she didn't need. Russo then bought the Hatchimals for a fair price. 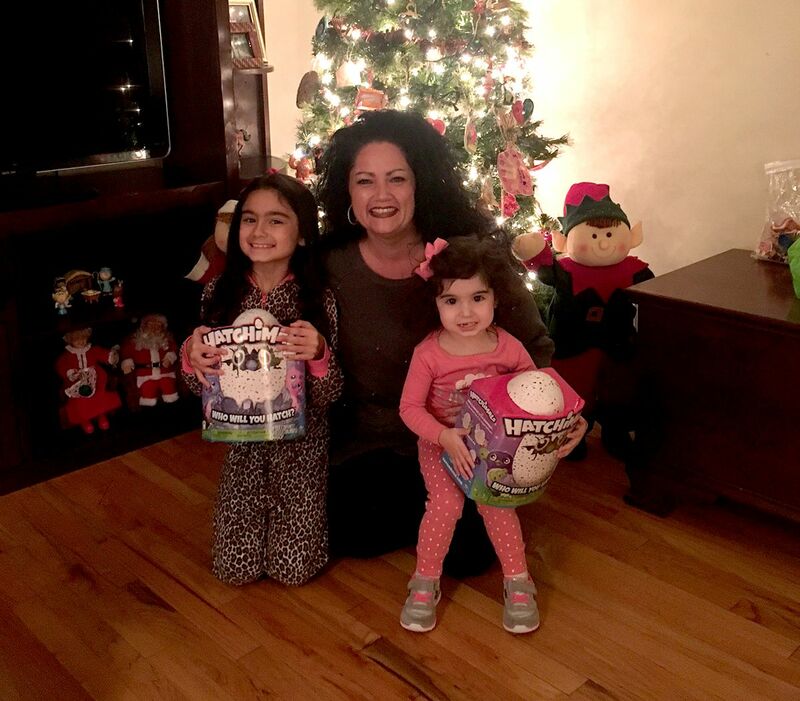 She says her daughters are 'beyond thrilled', adding "it looks like we'll be spending the rest of the night being thankful for the good honest people in the world, and hatching some eggs!" RELATED: Tips for finding hot sold-out toys this holiday season.